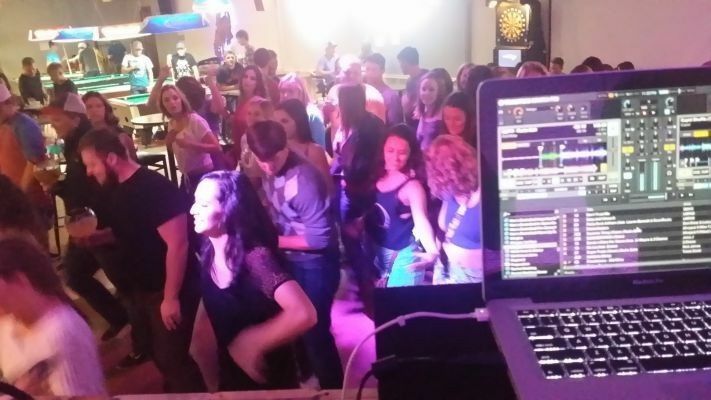 Party Pros Entertainment is a DJ business based in Laramie, Wyoming that has over 10 years of combined experience in the entertainment industry. 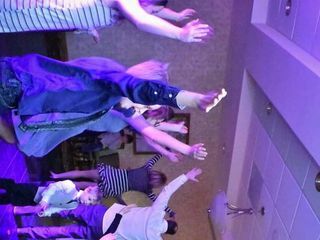 With a versatile music range and a dedication to exceeding customer expectations, this DJ will help showcase the originality of your event. DJ Tays, Mix Master C and DJ Zimbo have a great passion for music that they love to share with the masses. 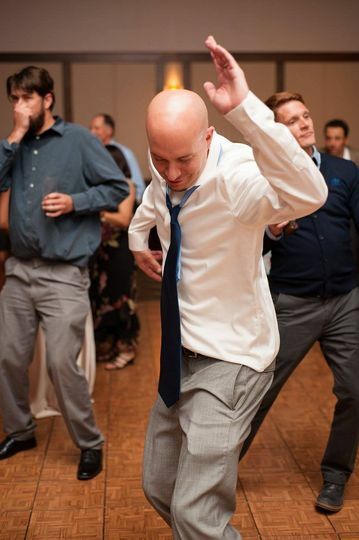 Our DJs are very professional, and have an innate ability to pick the right tunes for the occassion. 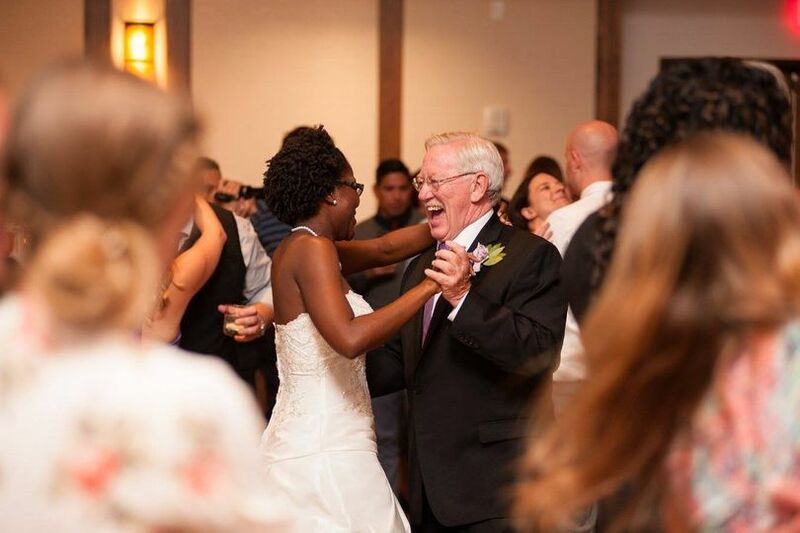 Regardless of the demographic, our DJs are able to create a vibrant atmosphere at any event with an eclectic mix of music. 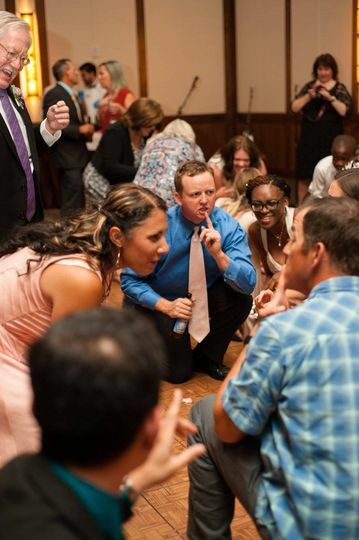 Party Pros Entertainment are currently the official DJs for athletics events at the Air Force Academy, Colorado State University and, the University of Wyoming. 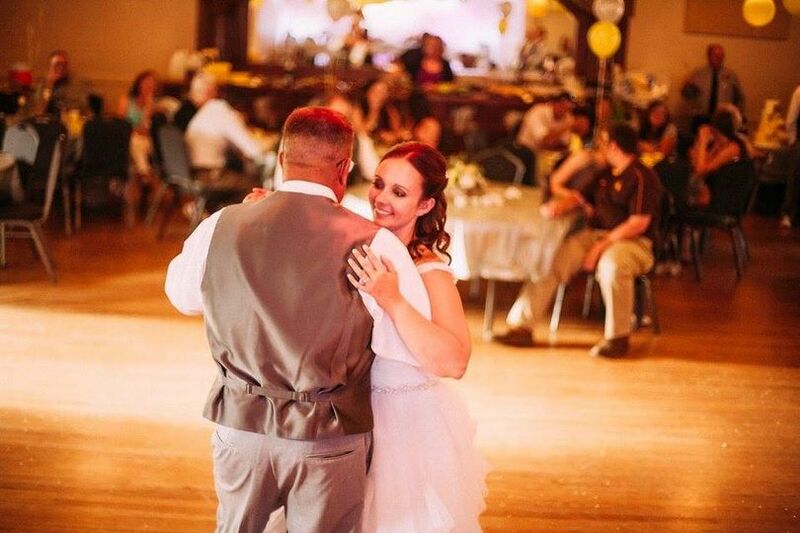 Party Pros Entertainment makes sure that all their customers are satisfied with every aspect of their service, playing a variety of music and ensuring that your event is treated with the respect it deserves. 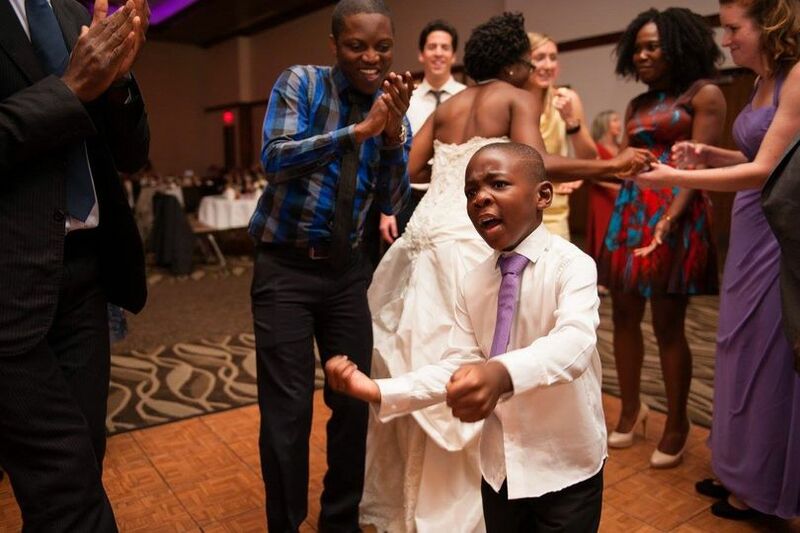 Their DJs/MCs will work together and with you to plan out the entertainment portion of your event while ensuring that you get the highest level of satisfaction. Nyasha at Party Pros is awesome! He was excellent to work with and very accommodating! 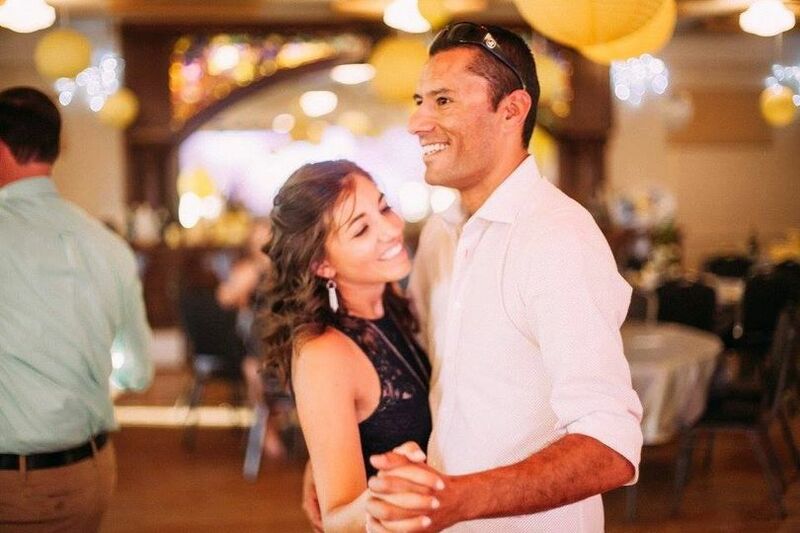 He was the DJ for my sisters wedding in Laramie, WY and we hired him for our wedding in Estes Park, CO. Not only is he is super fun and does a great job of keeping the flow of your wedding going, his pricing is also great and worth every penny! 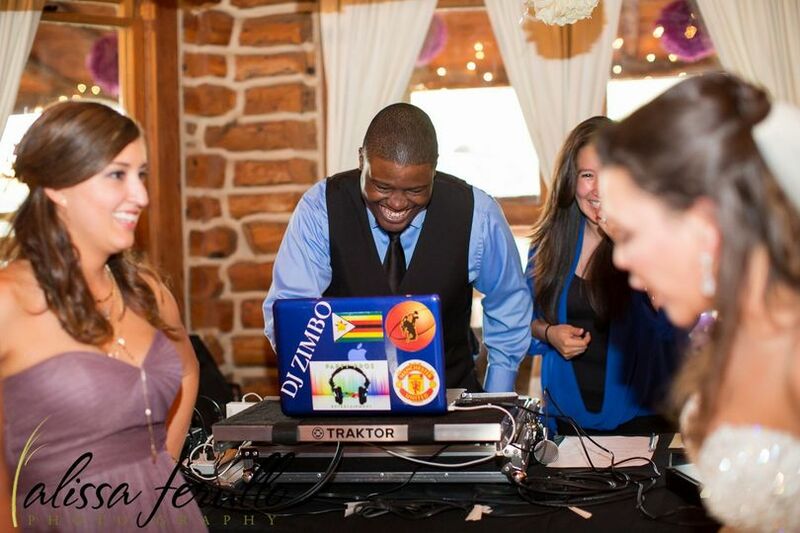 We would absolutely recommend Party Pros as a DJ for any occasion!! Nyasha is a true pro at what he does. My wedding day was everything I could've hoped for and that had so much to do with Nyasha and the people at Party Pros Entertainment. 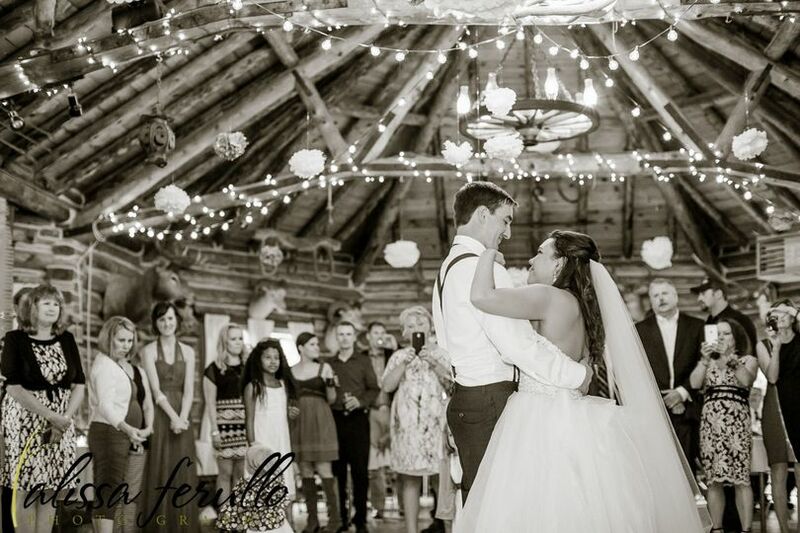 He added such a personalized touch to our music and I heard from multiple people after that it was the best wedding DJ they had seen. He is worth EVERY penny. If you are looking for a DJ you can stop here!! Nyasha and Ada were the best! They were so easy to work with from start to finish. 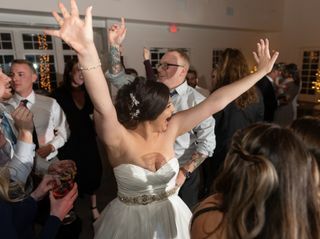 They played all of the best songs that got our wedding guests movin and groovin! They ensured that the music played reflected our personal style, and was played at the appropriate time. HIGHLY RECOMMEND!